A breathtakingly original debut about identity and humanity for anyone who loves Station Eleven and The BeesKit has been projecting into other species for seven years. Longer than anyone else at ShenCorp. Longer than any of the scientists thought possible. But lately she has the feeling that when she jumps she isn't alone... Since she was twelve, Kit has been a phenomenaut, her consciousness projected into the bodies of lab-grown animals for the purpose of research. 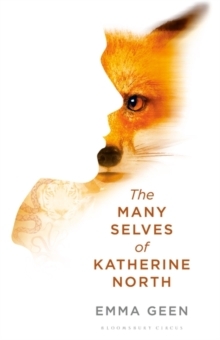 Kit experiences a multitude of other lives - fighting and fleeing, predator and prey - always hoping, but never quite believing, that her work will help humans better understand the other species living alongside them. 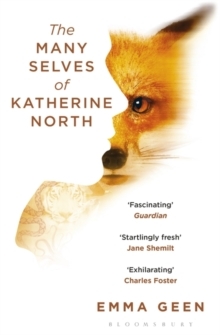 But after a jump as an urban fox ends in disaster, Kit begins to suspect that those she has trusted for her entire working life may be out to cause her harm. And, as she delves deeper into the events of that night, her world begins to shift in ways she had never thought possible.